Save money by purchasing both a bottle of 32 oz. Ready To Use Spray and a 16 oz. bottle of Liquid Concentrate to mix with water and make one gallon of Ready To Use repellent. You will be ready to refill your 32 oz. spray bottle four times! Covers 2,500 square feet. 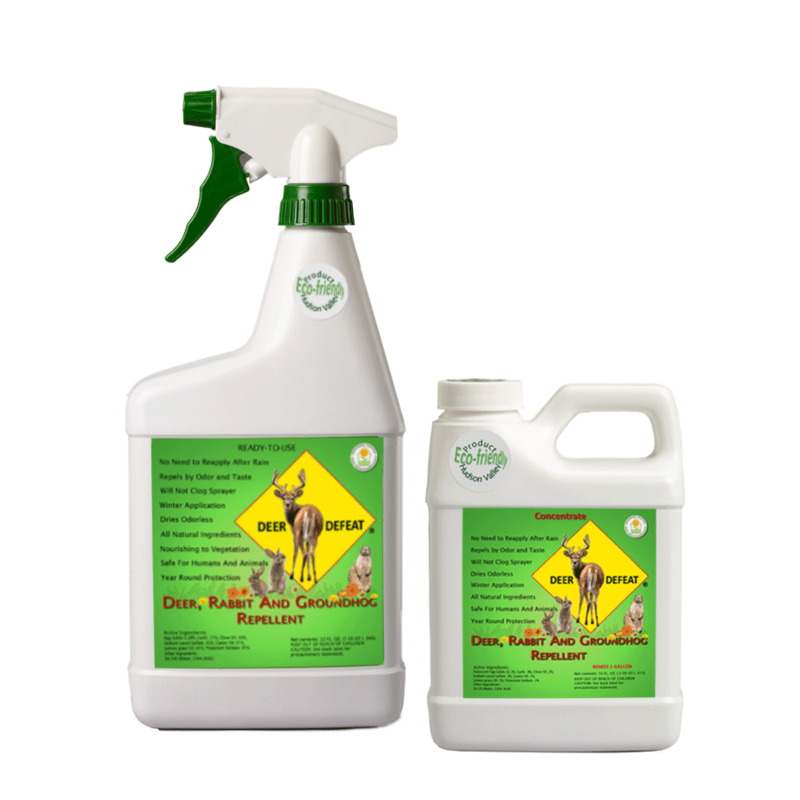 One 32 ounce trigger spray bottle with adjustable nozzle and one 16 oz. bottle of Liquid Concentrate that makes one gallon of Ready To Use repellent.